Transition into the new season with a brush of white as your opt for a multi print intarsia knit dress from Opening Ceremony. A halter neckline lends a feminine note. Wear with either boots or high heels.
. 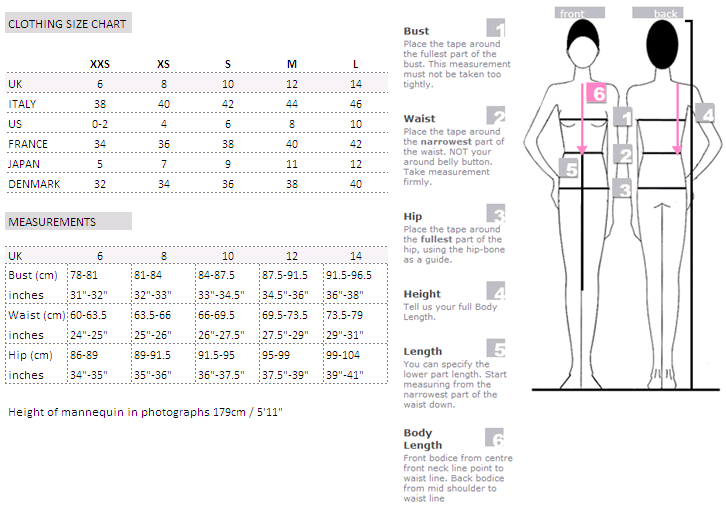 Height of model is 178cm/5 10 and wears a size US 4.